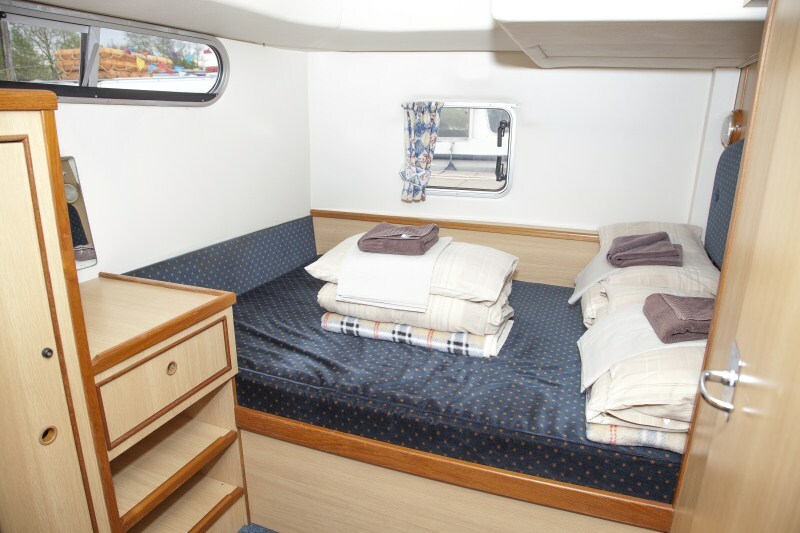 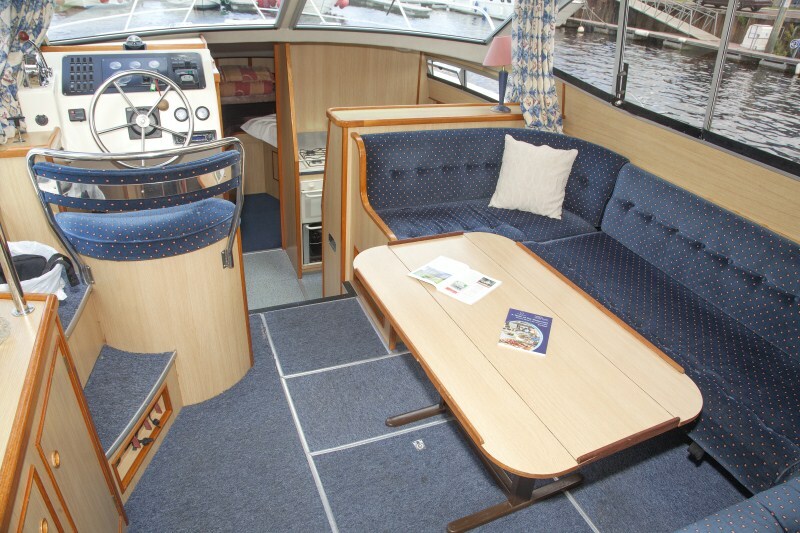 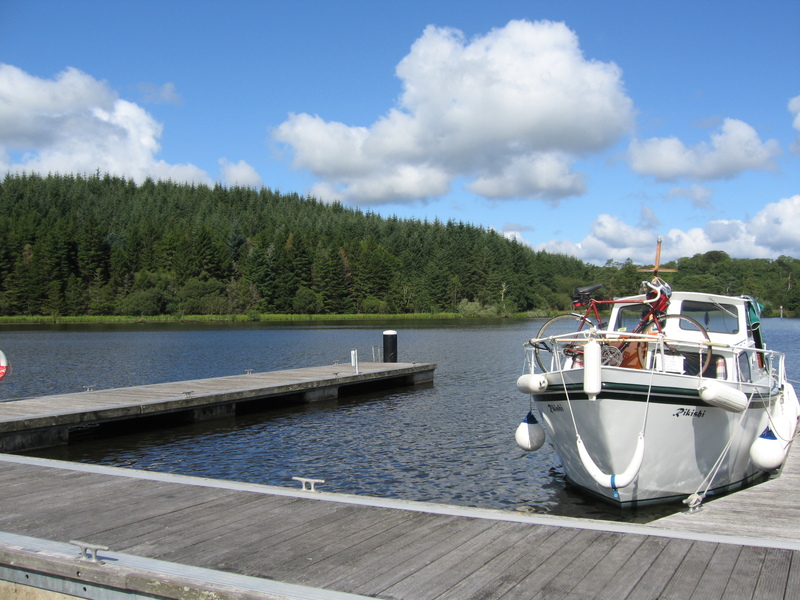 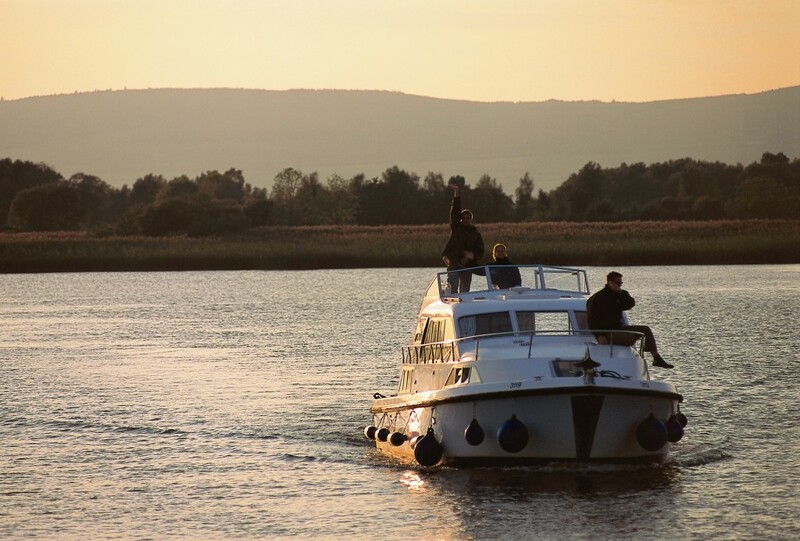 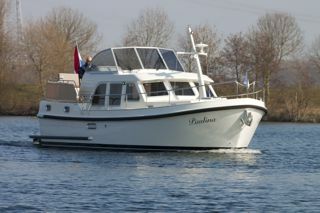 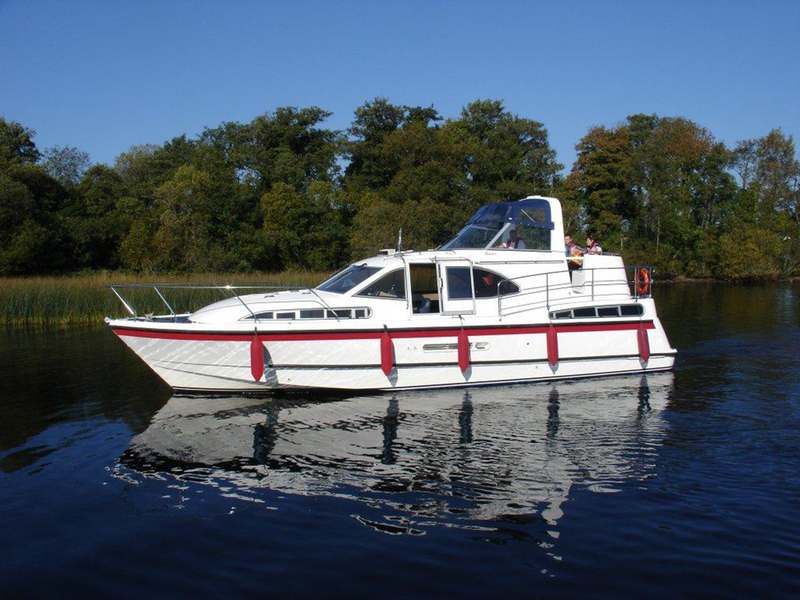 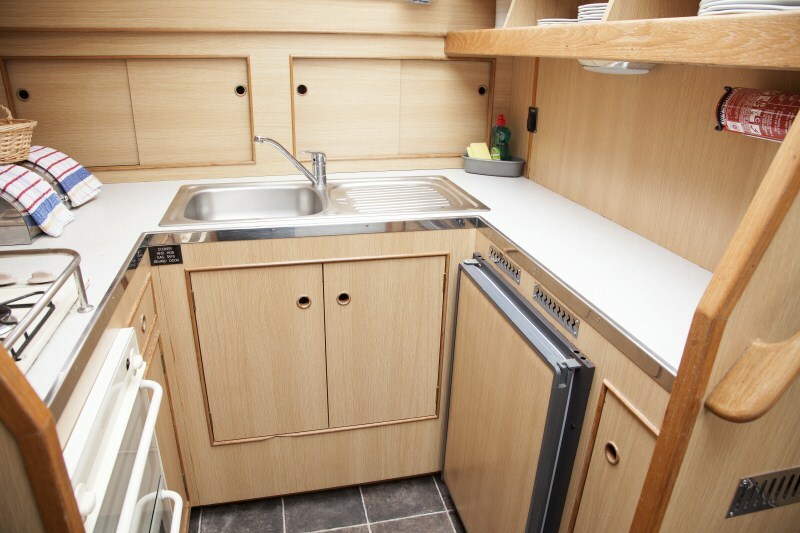 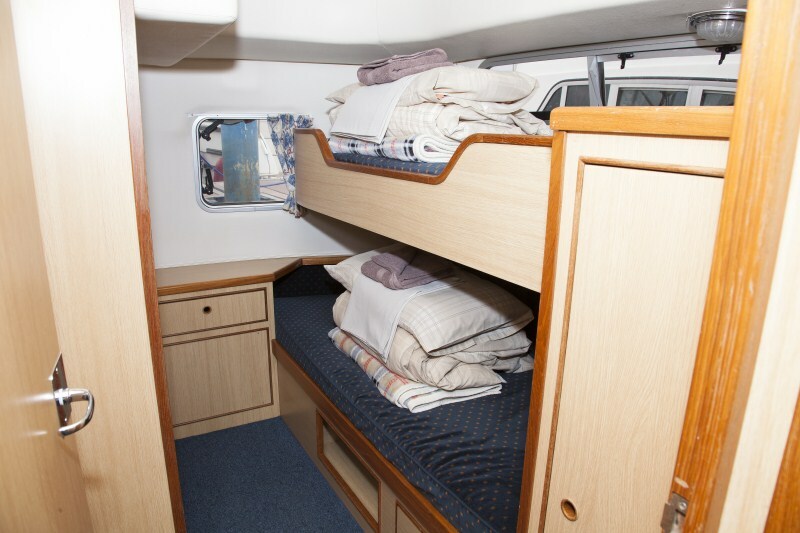 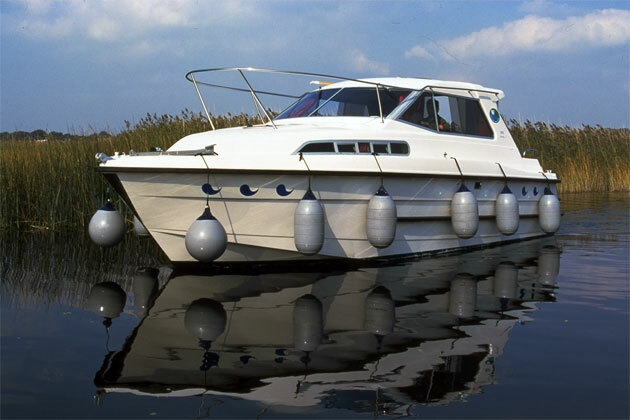 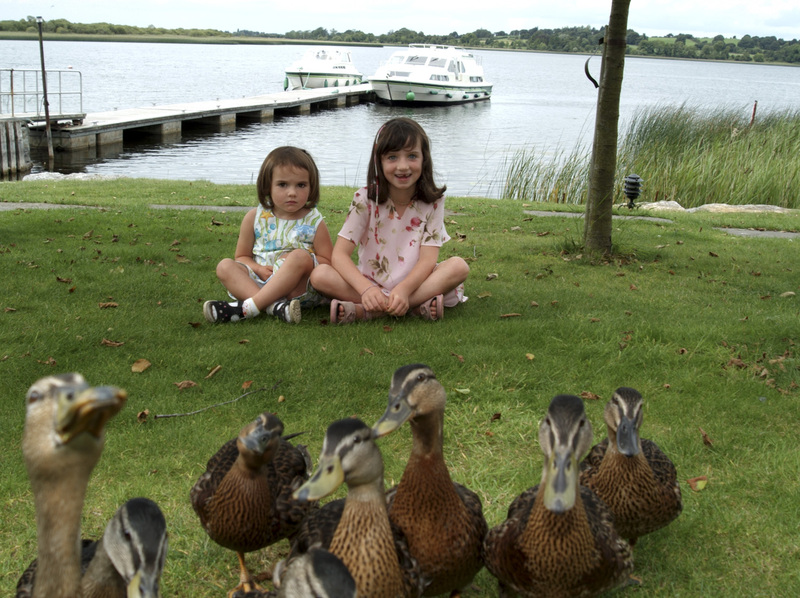 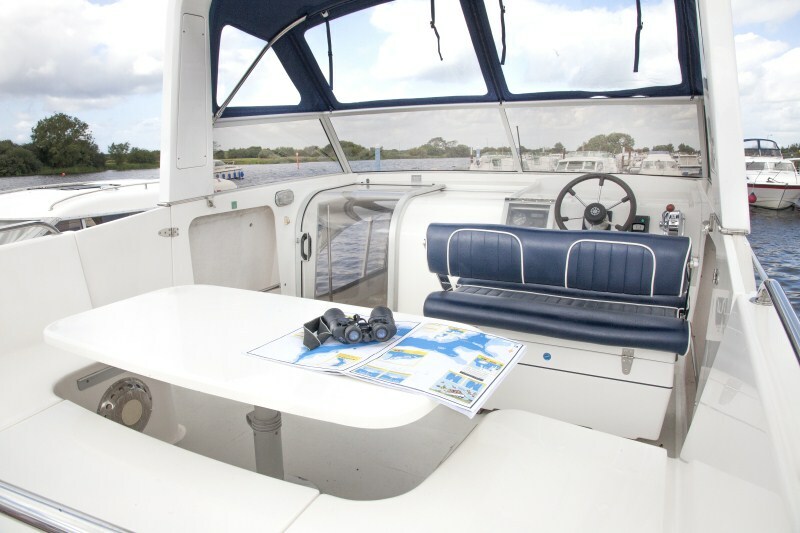 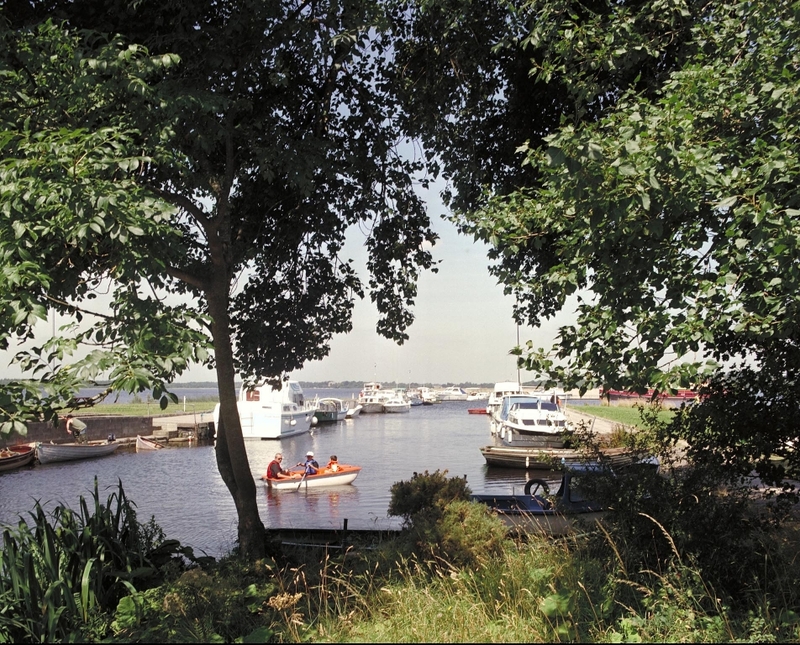 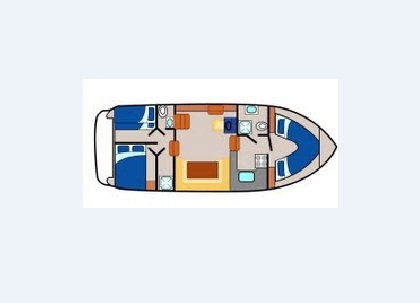 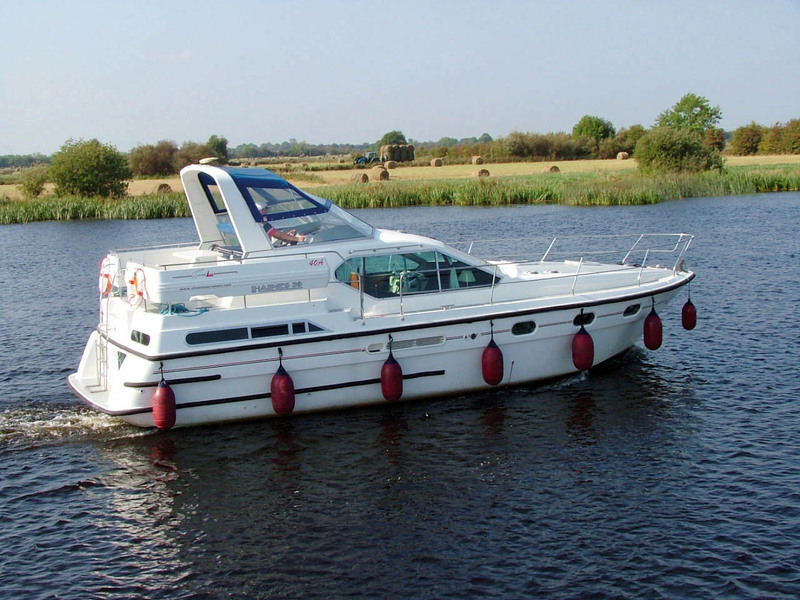 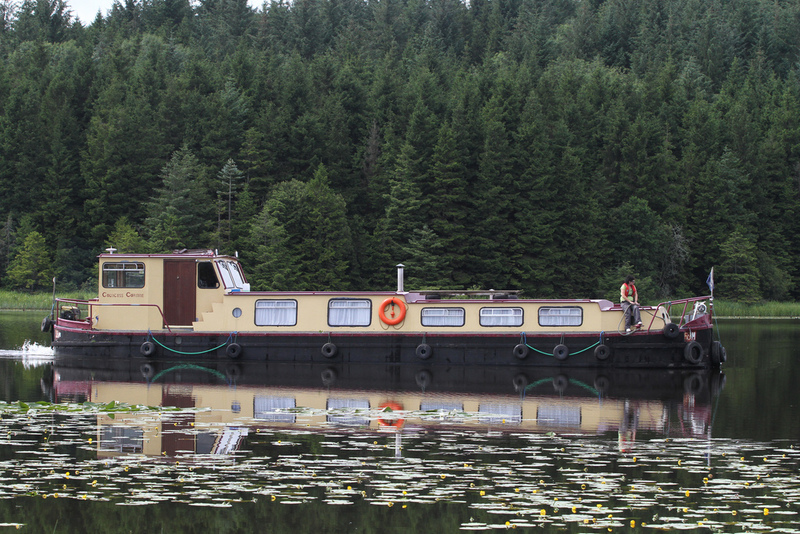 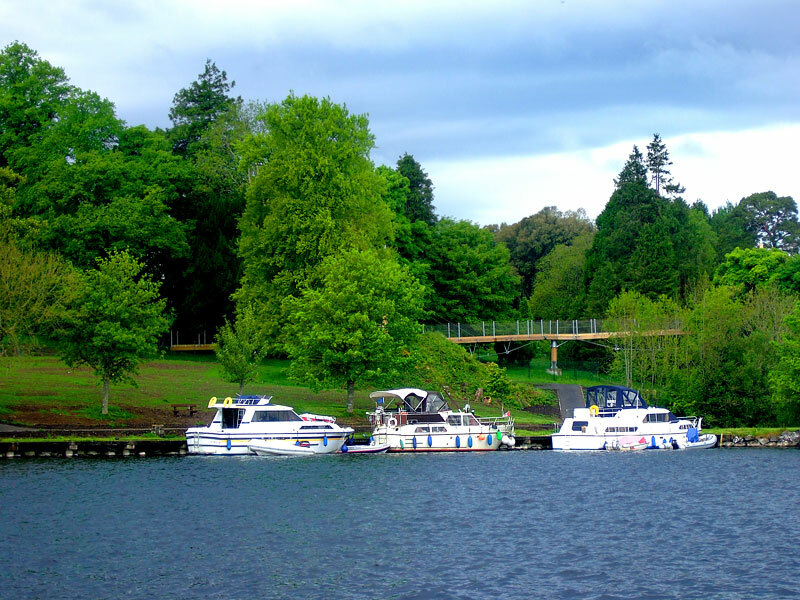 The modern & spacious 8 berth in 3 cabins is suitable for large families or medium groups. 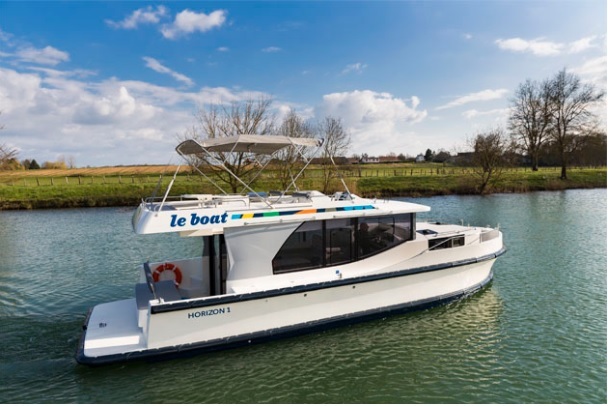 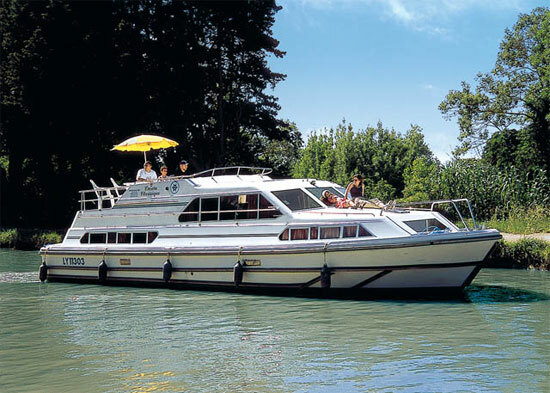 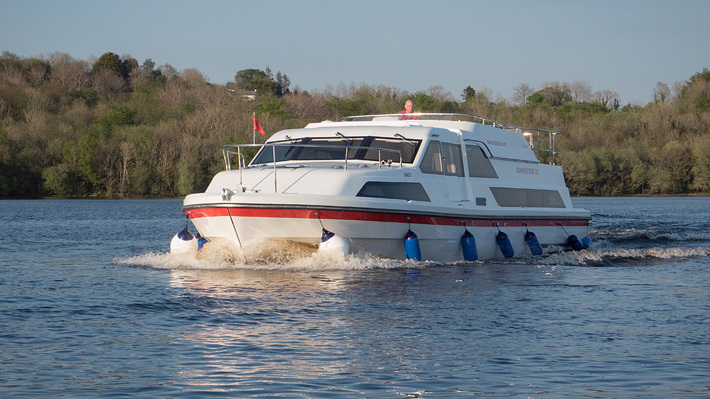 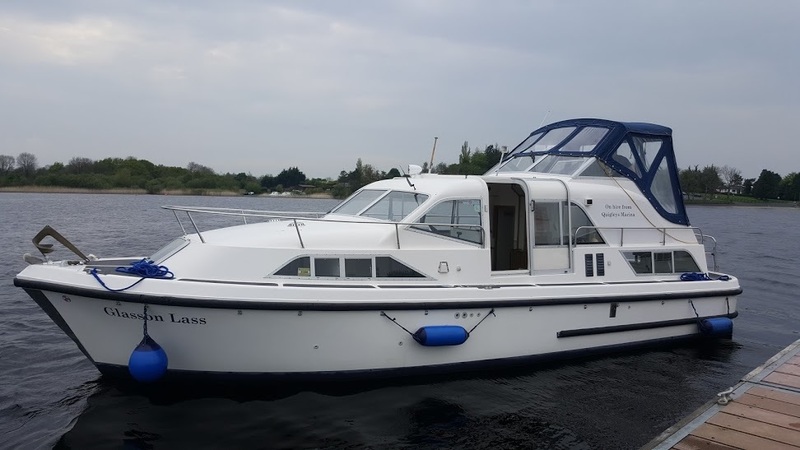 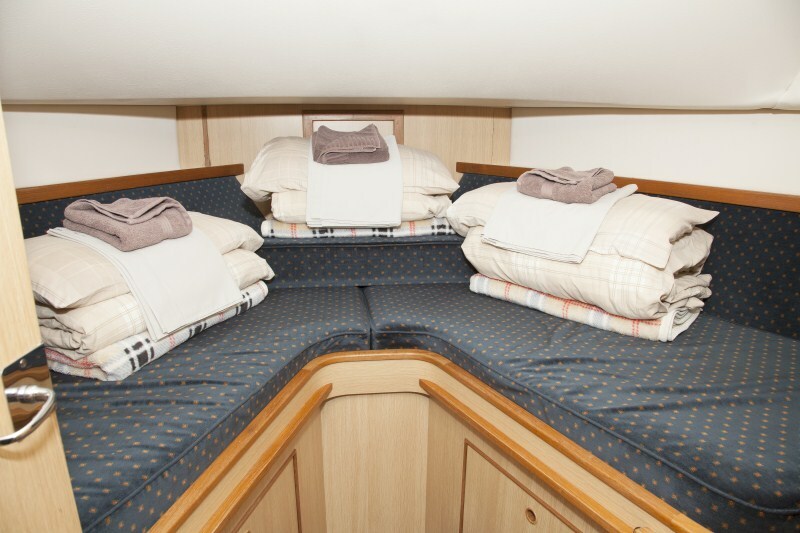 It has 3 sleeping cabins consisting of 2 singles or 1 double in the forward cabin, one double cabin to the aft together with a separate cabin with 2 single bunk berths, the main saloon converts to a double berth. 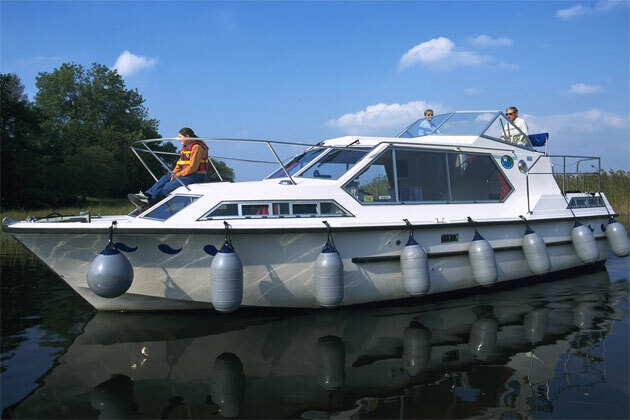 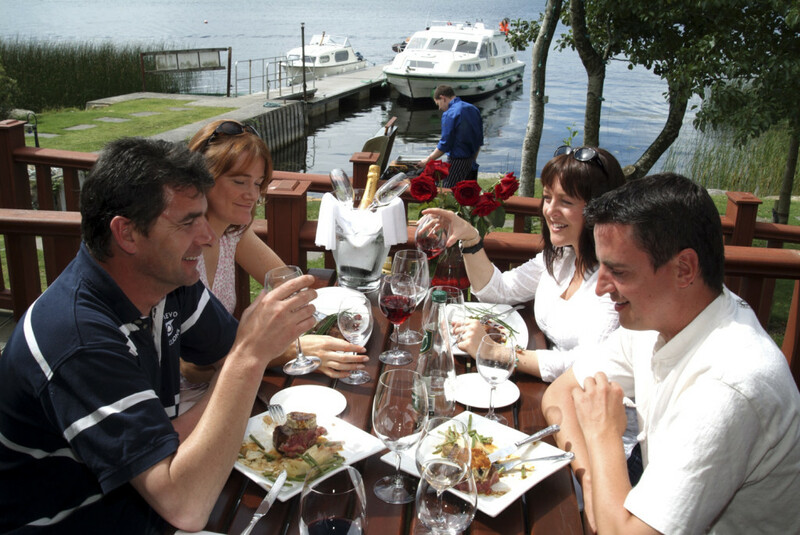 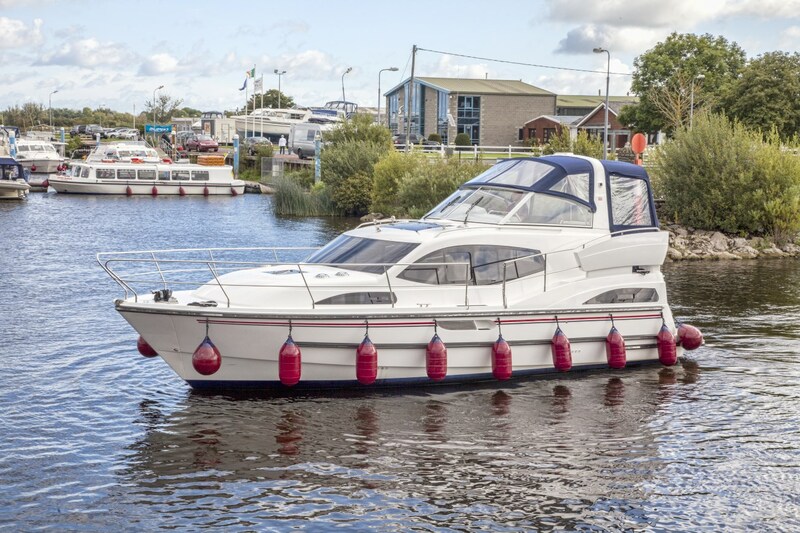 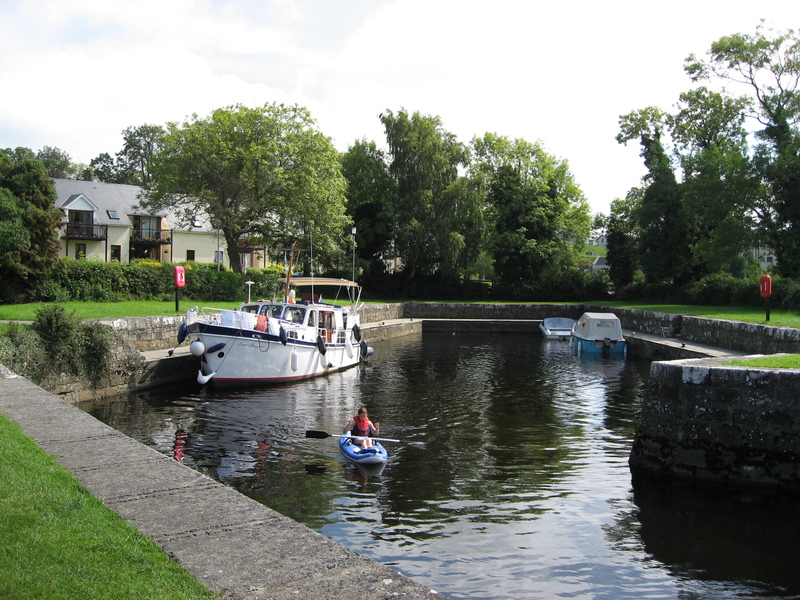 A Security Deposit of €800 will be due on arrival at the base and will be refunded to you when the boat is returned undamaged. 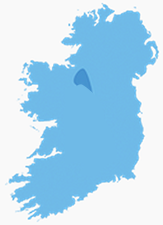 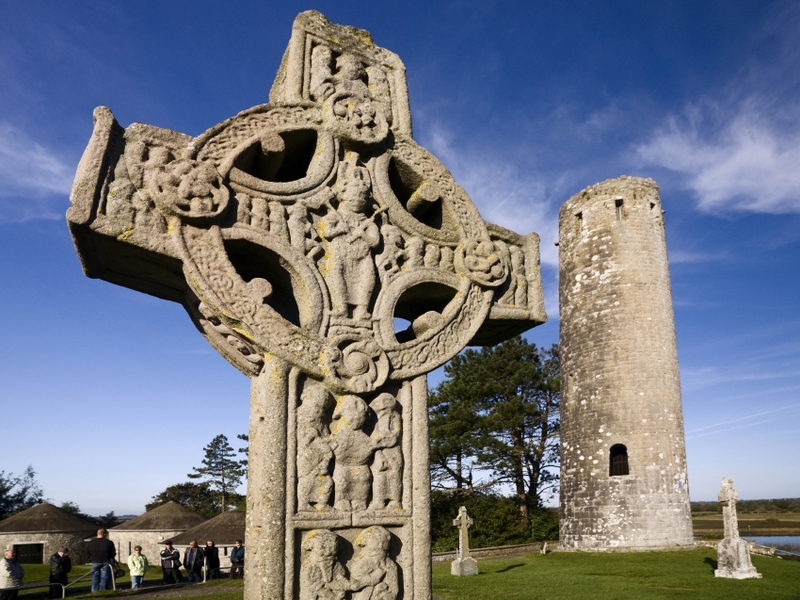 Alternatively you can forgo this risk and take the option of paying a Damage Waiver of €350, where only €150 of this will be refunded to you upon completion of your cruise. 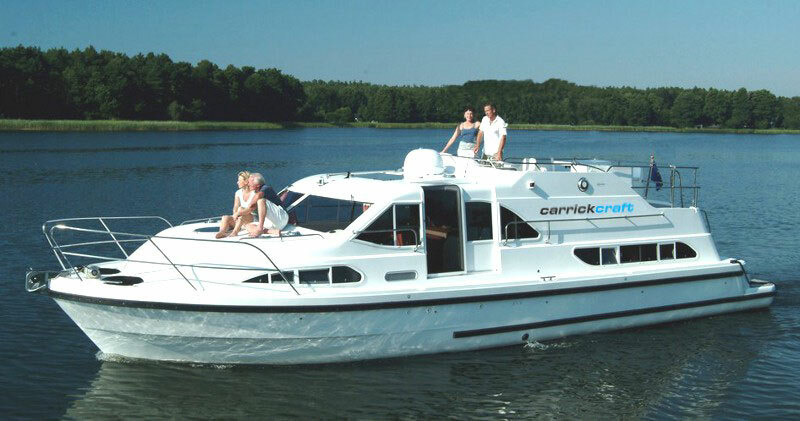 The damage wavier is only available on weekly hires for this cruiser.